A legend in the music world, he has left behind an incredible legacy. 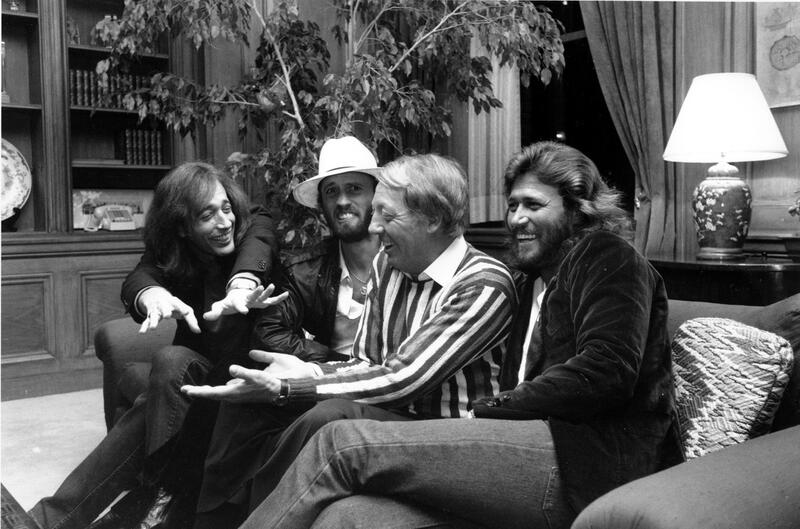 Robert Stigwood, the man who managed artists like the Bee Gees, Cream and Eric Clapton has died at the age of 81. He was responsible for contributing to the success of these artists as well as producing musicals for the stage and screen including Jesus Christ Superstar, Evita and Grease. Born in Australia, he moved to the UK at the age of 21 and began managing English singer John Leyton helping him to land a number one in 1961. From there, he went on to manage Cream and Eric Clapton before signing the Bee Gees and helping them to become international superstars. The announcement of his death was made on Facebook by Spencer Gibb, son of Bee Gees member Robin Gibb. Details surrounding his death have not yet been released.